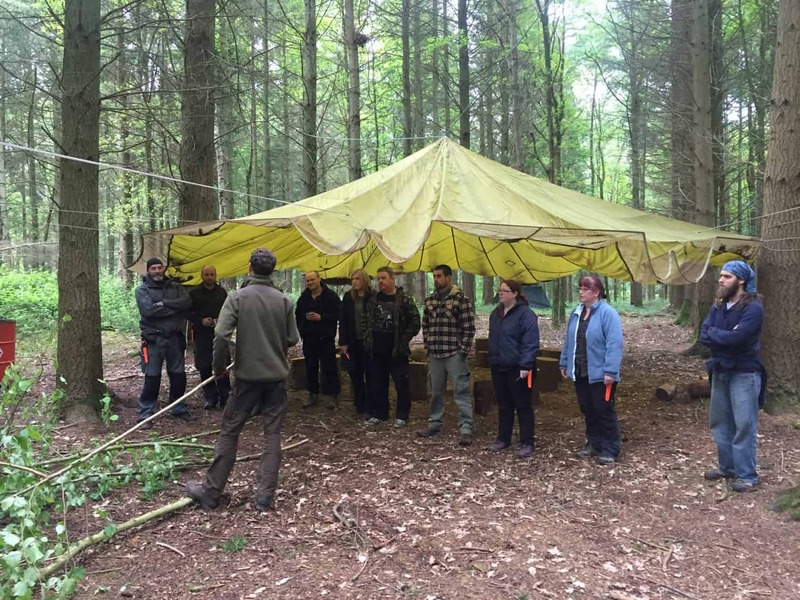 Foundation in Bushcraft Skills and Wilderness Living Course Level 2 – Weekend Bushcraft Course. (IOL Accredited Course). 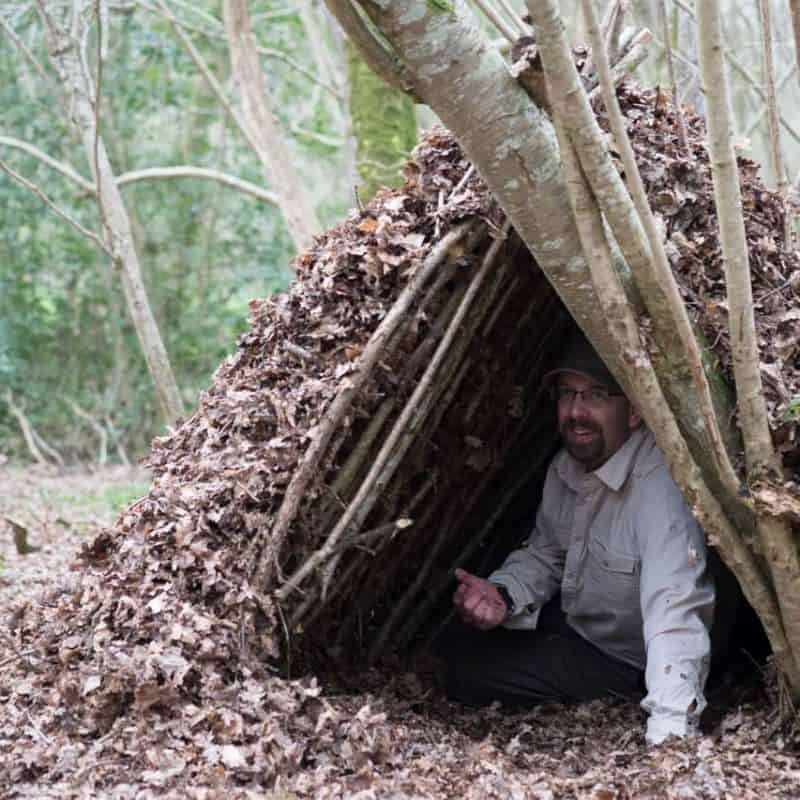 This weekend bushcraft course in Dorset and Hampshire, covers all the basics of bushcraft and survival skills. 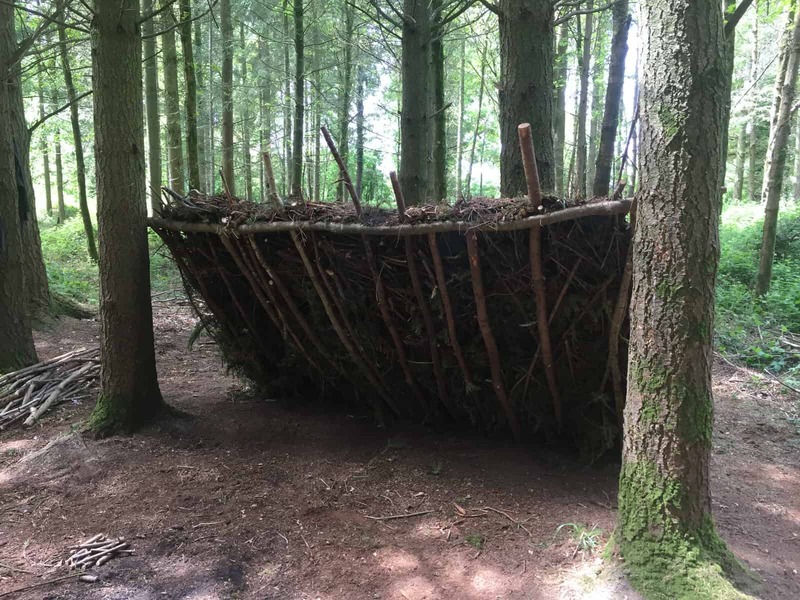 Set in some stunning woodland in Dorset or Hampshire, this weekend bushcraft course will open your eyes to what is possible in a woodland wilderness setting. This course is great for those who are unsure or just starting out their bushcraft and survival skills training. This course is by no means a military exercise or a tree hugging session. 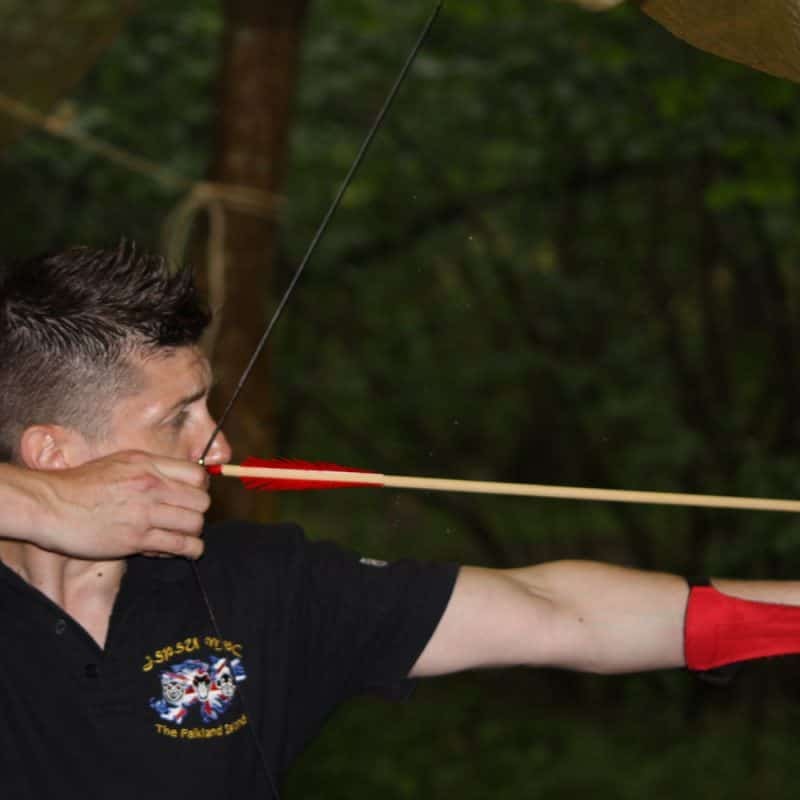 We will teach you all the basic skills you will need to survive and thrive in a woodland setting. This course is suitable for adults and children and is a great way to spend a weekend with friends. We believe that this is best learned in a relaxed and friendly atmosphere and we will give you lots of hands on experience, so be prepared to get stuck in! Our instructors will be on site at all times so you will be able to ask as many questions as you want and have the opportunity for some one on one training if you so wish. 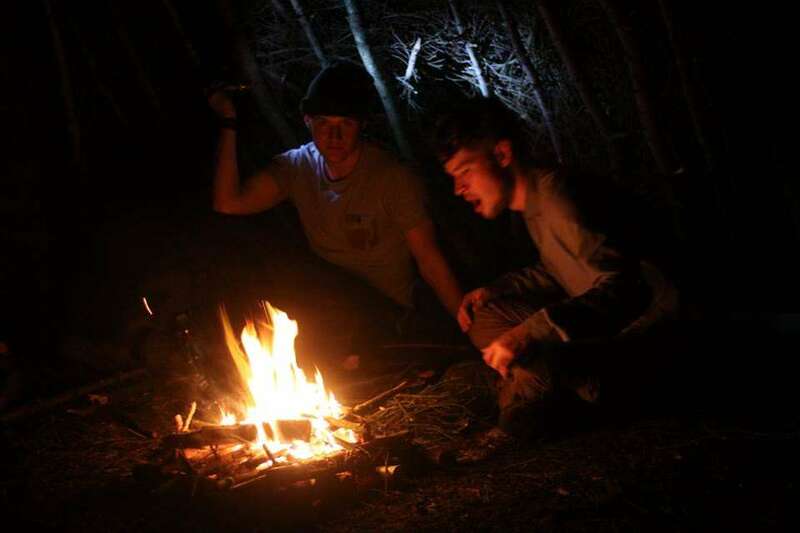 We run this weekend bushcraft course for you and we want you to get the most out of it. The content is very flexible, so if you want to delve deeper in to one subject just let us know and we will organize it for you. We do not do bushcraft by numbers and we don’t just parrot information from books. We test and practice everything we teach so we know it works! To find out what others thought of the course check out our reviews at TripAdvisor. If you wish to book a course for a different date just contact us and we will do our best to help. Safe cutting and carving with knife, saw and axe. Game Prep for evening meal. 5 reviews for Foundation in Bushcraft Skills and Wilderness Living Course Level 2 – Weekend Bushcraft Course. (IOL Accredited Course). Undoubtedly one of the best weekend courses I’ve been on. Loads going on, lots to learn, great food, great teachers and just a truly awesome experience. Definitely will be booking up the canoe expedition, axe course and the archery course. I’m now officially addicted. this is simply the best bushcraft course i have been on. jon is an excellent teacher, very patient and knowledgeable, and a very nice guy. 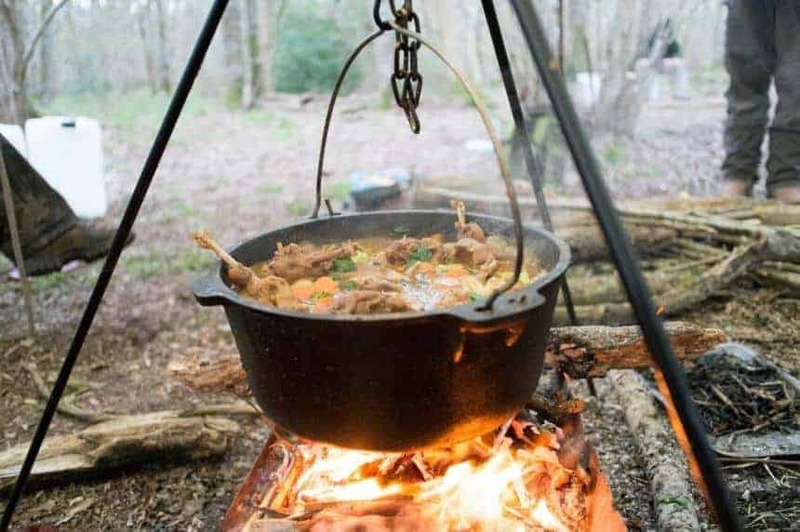 this course provides all the fundamentals of bushcraft in a friendly and fun atmosphere, the food is great and and helping to prepare it yourself by skinning/gutting or plucking it adds an extra element to the meal that places the food and the animal in context. i dont know how he places so much content into the course without ever feeling rushed or that you never spent enough time on each task, this isnt the type of course where you rush from one subject to the next without ever really grasping it (unlike some other courses), but he still manages to pack so much into the weekend that you leave feeling that you have accomplished so much and had a great time while doing so. i would reccomend it to anyone! 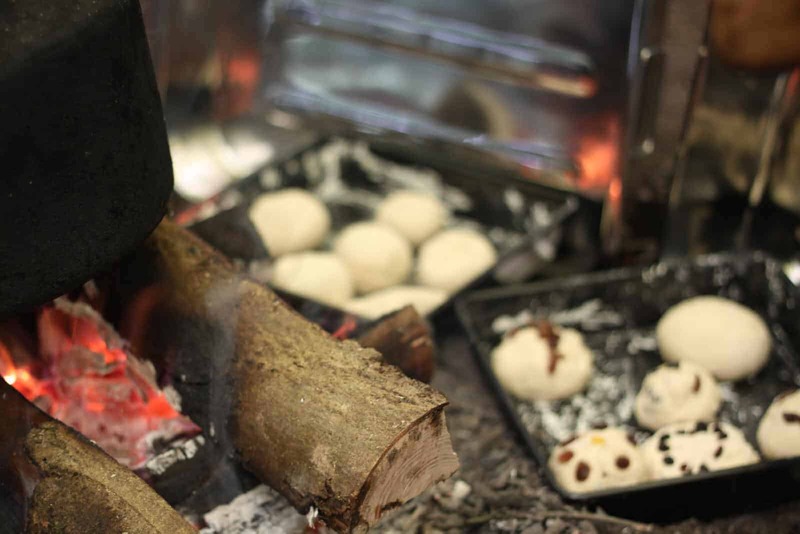 The Bushcraft Weekend is a great course. I couldn’t believe how much could be fitted into one weekend. The whole course was relaxed but we learned a lot and there was always something to do. The instructors (John and Jack) were very knowledgeable, very helpful and open to questions at any time. The location and atmosphere was wonderful and it felt good to learn what nature has to offer. At night or in between lessons we were all having a good laugh whilst sitting around an open fire. I would recommend this to absolutely anyone who is interested in bushcraft or keen to get outside for a weekend and learn new useful skills. Such a great weekend. Cannot recommend highly enough. The guides, especially Jack and Craig were excellent; very knowledgeable, encouraging and friendly. 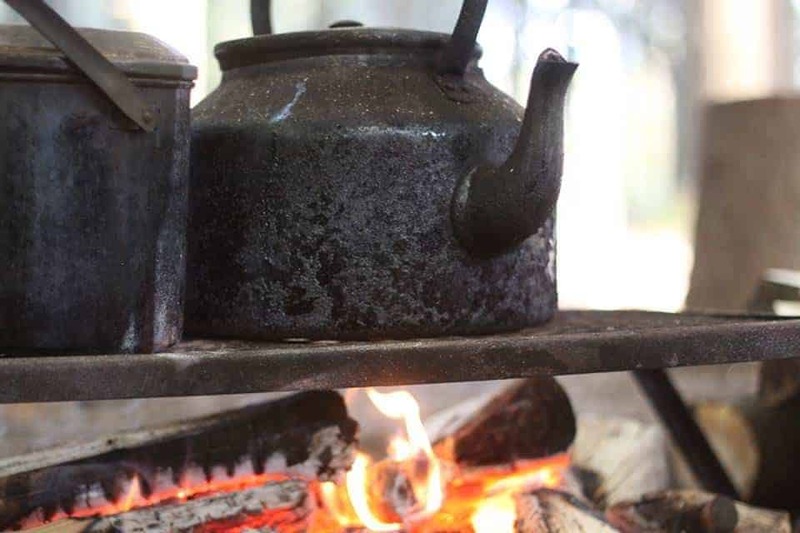 Feel like I learnt so much in such a short space of time, but there was also a good number of tea breaks around the campfire. This course is slightly less than some other weekends available but I definitely didn’t feel like we were shortchanged. Couldn’t have asked for anything more! Had a really excellent time on this course. It’s a perfect introductory course so that if you want to expand on any skills, you can do that – even at home if you want. The woodlands where this takes place is really lovely too. The course is fine even if you’re alone and you come away definitely wanting to know more. It was great to meet you on this course. Thanks for the kind words!